Every time you walk into a room, colour impacts how you feel. You want to love the colours that surround you. So when imagining (or reimagining) a room, remember the influence colour will have on the mood of the space. The effect may be subtle or dramatic. It can encourage tranquility or boost energy, even make you feel optimistic or more introspective. 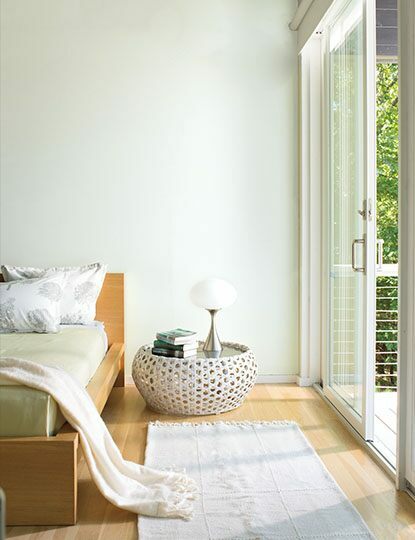 Pales - Their light, airy qualities make pale hues feel uplifting. Neutrals - It's no surprise that earthy, nuanced colours keep you grounded. Whites - Pure and pristine, these timeless colours offer a blank canvas to express your style. Deeps - Bring drama to a room with colours that are rich and mysterious. Pale colours like dusty lavender, ballet pink and sky blue are comfortable and easy to live with. They feel positive and encourage expression, while enhancing other colours. 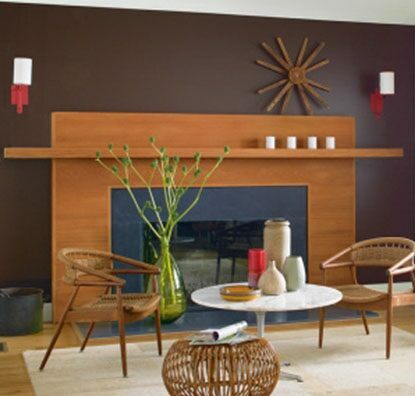 Neutrals go beyond grey and brown into earthy hues like slate, clay, sand and ochre. Colours in this family can be warm or cool, but are always reliable and levelheaded. And because they transition beautifully with shifting light, they’re a good choice for rooms used throughout the day. We understand the profound impact paint colour has on your environment. 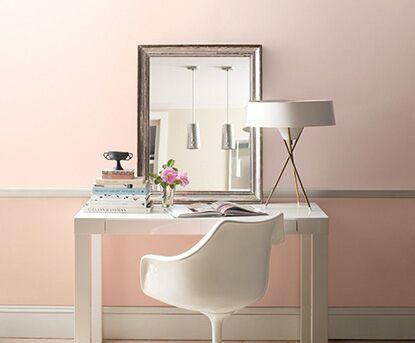 Select a Benjamin Moore® colour below to see how it influences the mood of this room. 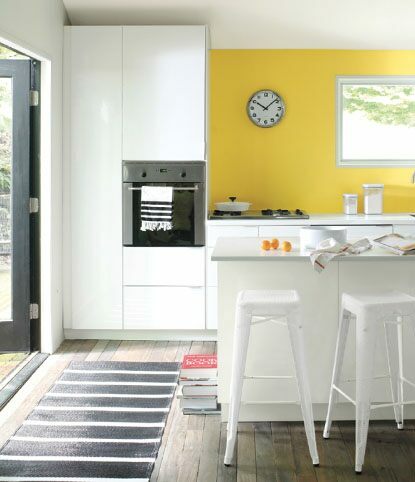 Whites can easily feel contemporary, classic or anywhere in between. It’s an honest, harmonious family of colours and a great place to start, as they complement any style. You might call it a perfect backdrop for the life happening around it. Violet, onyx, sapphire and ruby—even the names evoke something dramatic. Deep colours dissolve boundaries and create depth. They are the opposite of understatement and can fill a room with energy, creativity and confidence.